After struggling to find his form of old with Bayern Munich last season, Thiago Alcantara is reportedly looking to leave the Allianz Arena. 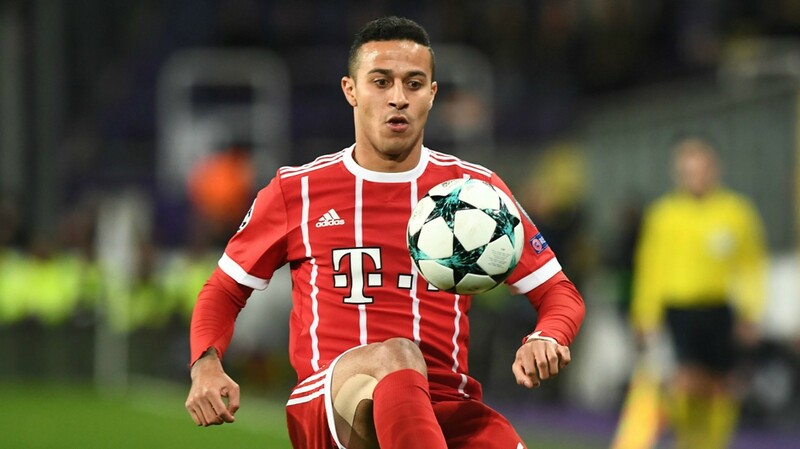 These reports come from German newspaper Bild, who claim that Thiago has expressed a desire to leave the Bundesliga champions, and specifically to return to Barcelona. And, with Andres Iniesta’s departure, it makes sense that Barça would want him back. But is this another opportunity for United to try to land Thiago after failing to do so in 2013? 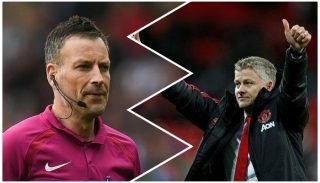 When David Moyes was appointed manager following Sir Alex Ferguson’s retirement, efforts were made to bring the player to Old Trafford until he decided to join Bayern. Why stop there? Another opportunity has come to surface and United should do their utmost to sign the former Barcelona midfielder. After being put off Sergej Milinkovic-Savic due to Lazio’s hefty asking price, Thiago Alcantara may be a very different player, but he’s incredibly talented and would seriously improve this United side. It wouldn’t surprise us to see Alcantara linked with City given his strong working relationship with manager Pep Guardiola. Everyone knows how the Catalan coach wants each and every player to buy into the philosophy he professes, and Alcantara is someone who is a pupil of the Barcelona way. At Barcelona, he won several La Liga titles, as well as a Champions League, and at Bayern, he’s won the Bundesliga five times as well as DFB Pokals and a Club World Cup. READ MORE: CaughtOffside have weighed in on the story, even quoting a £61 million valuation for Thiago. He was one of the best players when Spain won the European Under-21 Championship in 2013, even scoring a hat-trick in the final. However, injuries have been a prominent feature of Thiago’s career, limiting his game time for club and country. Bayern may well be frustrated with the persistent niggles and that could make it easier to sign the player, but do we need another player constantly in the treatment room? No, but players like this don’t come around often. His dribbling ability is second to none and how he simply glides past players is easy on the eye. With Brazilian flair mixed with the La Masia upbringing, Thiago is a talent I want to see United fight for again. This one seems like a no-brainer for United. The only concerns are in regards fitness with the Spain international, but, if you look beyond that, it all makes sense. It’s time for Mourinho to get on the phone and do what Moyes couldn’t. To convince Thiago Alcantara to join United.